After hearing what some of my fellow students did with their audio projects, I wanted to play around with some effects for this clip and so added some reverb to the bell sound. That is the only adjustment I made, and I think it really makes this piece more polished. For the original clip, see my April 27th entry. This entry was posted in Uncategorized on June 18, 2015 by Marla. All the jewelry pieces in this video were made by me over the past few years (one piece was made specifically for this video), and I took all of the photographs in this video, either on trips overseas (the images at the beginning) or during Spring term 2015 as part of this and other projects. The chainmaille sleeve and shirt on this video were not done by me. These items were on display in the Lane Community College Art Museum early in Spring term 2015. I do not know who the artist is (I wish I did so I could credit them), but I really like their work. (If you are the artist or know who the artist or artists are, please notify me and I’ll update this post to give them their due credit). I hope you enjoy this little introduction into a craft I really love. This entry was posted in Sp15-P6 Final Project on June 3, 2015 by Marla. I had a couple of different ideas for “5” as a video project, but after hearing about the “Grilled Cheese Experience,” a benefit for Food for Lane County, I decided to have some fun, try some new restaurants, and give back to an excellent organization while completing this assignment. Don’t you just love it when things come together like that? The Grilled Cheese Experience is the brain-child of Anna Williams, a senior at the UO and an intern at Food for Lane County. The project involved 15 local food carts and restaurants all serving their version of the grilled cheese sandwich. For every sandwich purchased, $1-$2 was donated to Food for Lane County. This was a really fun project and helped stretch my video, photographic, and audio skills. My sister was my partner in fun in this great adventure. I put it all together using iMovie because that is the video editing program I’m most familiar with. I did have some frustrations with iMovie but overall, the project went well. A shout-out to Teresa for her great thoughts and guidance on this project. I think your suggestions really pushed it from good to great. I hope you enjoy it. And even though the Grilled Cheese Experience is over, feel free to head to your favorite restaurant or food cart, ask for a grilled cheese sandwich, and donate a couple of bucks yourself to Food for Lane County. This entry was posted in Sp15-P5 Image Editing on May 18, 2015 by Marla. I chose to speak with Mel Stark for my informational interview because I’m interested in audio production and after hearing Mel speak in our class, I knew she’d be a great resource for information. I wasn’t wrong. I had a list of questions ready for this interview, but after sitting down and just talking with Mel for a few minutes, I abandoned my formal interview track and went for a more informal, “What do I need to know to be successful” type of discussion with her. This just felt right to me, and I feel like I learned more than if I’d stuck with my carefully worded questions (which I did seem to get answered in the course of our discussion). One question I did ask was what skills or qualifications does someone need in this field. Mel turned the question back on me and asked what kind of audio production I’m interested in. The answer to that question, “I’m not entirely sure, I’m still trying to figure it all out,” led us into a discussion of all the different avenues open to someone pursuing audio and the different skills necessary. Since my only real experience with audio is voice-over work, that’s where I’m leaning, but I’m also fascinated with sound for motion pictures and foley work. 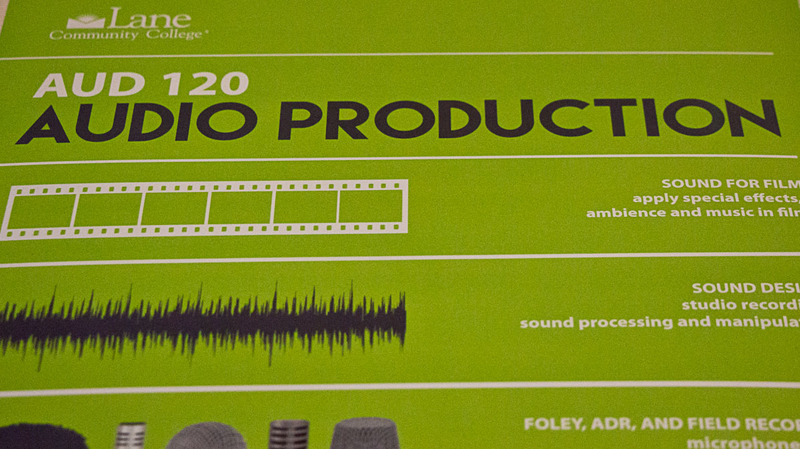 Having this as a starting point, we talked about Mel’s Audio 120 (Audio Production) class (which I’m planning to take Fall term) and the things I’d learn there. It was very clear, after talking with Mel, that she loves teaching and is very invested in her students’ success. But as with all things, the student needs to be willing to work hard and bring their best to each class and each project. I can’t think of better advice for anyone pursuing a career in any field. Being familiar with computers and software is a critical part of audio production and engineering and so anyone pursuing this field will need to continually improve their skills and comfort with technology. I appreciated Mel’s reiteration that for her audio classes, especially the introductory ones, she is invested in helping her students get comfortable with the equipment and tools necessary to complete their work. Having this kind of support is invaluable and we’re foolish if we don’t take advantage of it. Like all the instructors here, Mel is preparing us to be successful, but we have to take responsibility for our own futures and our own knowledge and skill sets. When I asked Mel what events should I attend or what kinds of things should I be participating in to help me in this field, she reminded me of the huge range of audio and visual events going on around Lane County, such as film and music festivals, art performances, and Future Music Oregon at the University of Oregon. 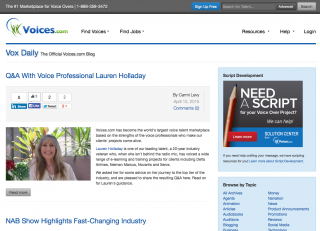 She also mentioned a local audio producer who offers voice-over workshops as someone I should get to know. I’m hoping to take one of his workshops later this year to hone my skills and connect with others in this part of the industry. One other thing Mel mentioned about being successful, and I believe this goes for any pursuit, is to be yourself. One of the great benefits of a career in the arts is that we get to infuse the projects we work on with our own personalities and individual ideas. Being true to the work means being true to ourselves and pushing ourselves to learn a bit more, stretch a bit further, and try new things. I’m glad I took the opportunity to speak with Mel for this project. I came away with a renewed sense of excitement for audio production, and my eyes are open to avenues other than just voice-over and film sound. I hadn’t considered dipping my toes into audio engineering for music, but with Mel’s suggestion to look in at the audio studio in Building 6, I think some classes in audio engineering may just be in my future. Thanks, Mel! This entry was posted in Sp15-X4 Informational Interview/Professional Practices on May 14, 2015 by Marla. This Week’s Topic: Blog Search 2015. Another great assignment for my Intro to Media Arts class. This week we’ve been asked to find a professional blog and comment on it. Seems like a pretty straightforward task, right? Not so fast. There are a large number of not-so-great blogs out there. Thankfully, I found one of the elusive good ones for my area of focus. One area of media that I’m very interested in is voice-over. I’d really like to narrate audiobooks and provide voice-over narration for documentary films. The blog I found most interesting and most useful for this goal is Vox Daily, found at: http://blogs.voices.com/voxdaily. There are a few things I like about this blog. 1. I like the way the blog is set-up. It’s a combination of industry professional interviews, industry news, and thoughts on the industry (for example, is honey good for your throat before performing?). With the opportunity for readers to post comments to the individual blog entries, you get a very nice cross-section of comments from those who have been in the industry for some time and those, like me, who are just starting out. 2. Vox Daily has a Resources tab that I found very useful. There are a number of sections available and the two I found most helpful are Podcasts (to which I’ll be subscribing via iTune) and Tools (which includes libraries for free music and sound effects). 3. How easy the site is to navigate in. There is no undue hunting around to find the information I’m looking for because they’ve set-up a Browse This Blog by Topic section, so I could quickly get to blog entries about Audiobooks and Narration. I’m glad I found this site. I know I’ll be coming back often and will learn something new that will continue to spark my interest in this field. 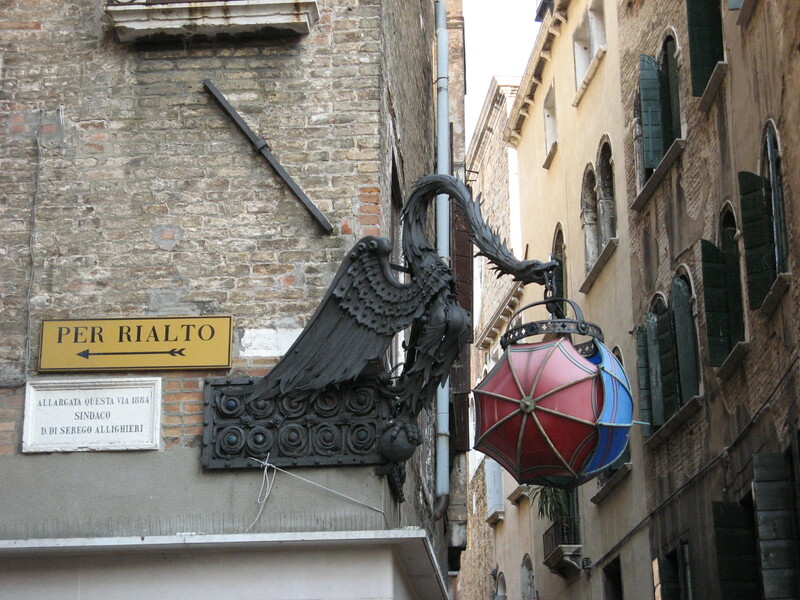 This entry was posted in Sp15-P3 Blog Search on April 16, 2015 by Marla. Teresa sent us on a Scavenger Hunt this week to photograph various places that Media Arts students should be familiar with at Lane. I enjoyed this project. I’d just checked out a camera for my Image Communications class, so had a good time getting used to it and working on this project. Here are my shots. Enjoy ~! 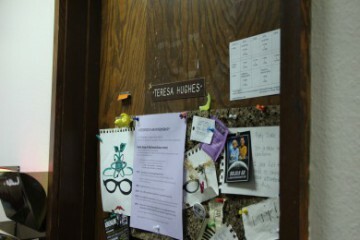 #1 – Teresa’s Office Door. I had no idea Patty Duke had been in Star Trek. 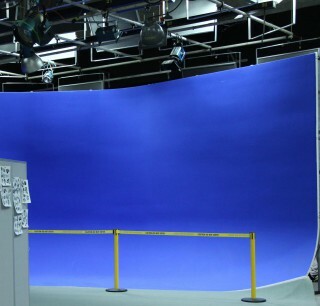 #2 – The Blue Cyc Wall Studio. Thanks Google for informing me what a Blue Cyc[lorama] Wall is. Can’t wait to work in this studio. #3 – Equipment Checkout, featuring Michael (because he couldn’t find the Christopher Walken mask I wanted to photograph). I’m going to get familiar with this place…all those toys ! #4 – The Main Art Gallery. 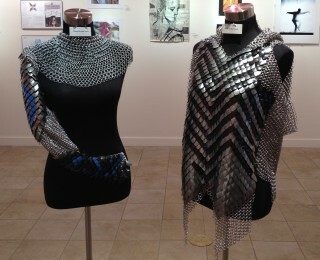 I was amazed to see these chainmaille shirts on display. This is my kind of art. I’m jealous (and now ambitious to get a cool shirt done myself). 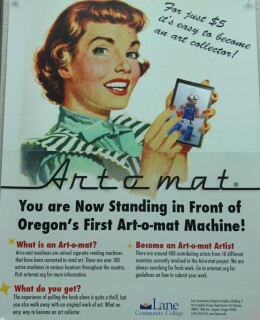 #5 – The Art-O-Mat. I walked by this my first few days without realizing what it was. Cool. I’ve got to scrape up $5 to get myself some art. 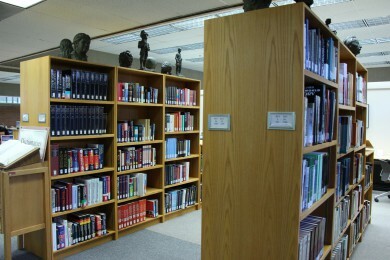 #6 – The Library. 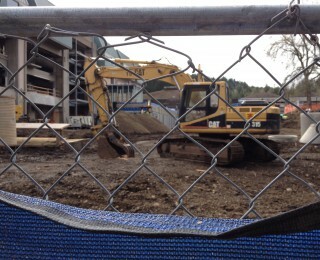 It will be nice when the library is back home and larger. #7 – The Silver Sculpture in front of the Health and Wellness Center. I caught this on a really sunny day. 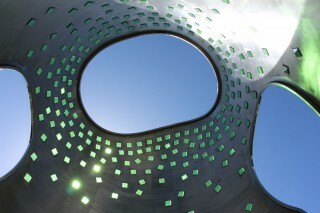 I love the play of light through the green tiles. 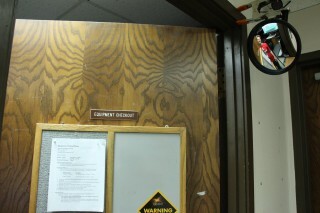 #8 – Mary Jo Kreindel’s Office. 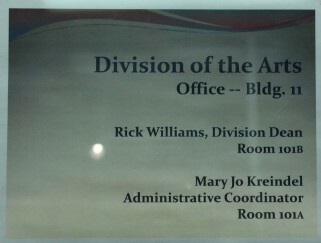 Mary Jo wasn’t in her office when I took the photo, but I was able to meet her later. 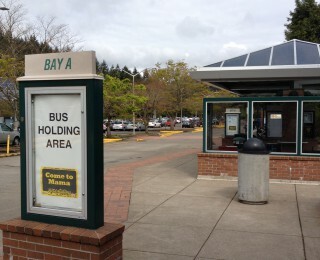 #9 – The Bus Stop. Enough said. 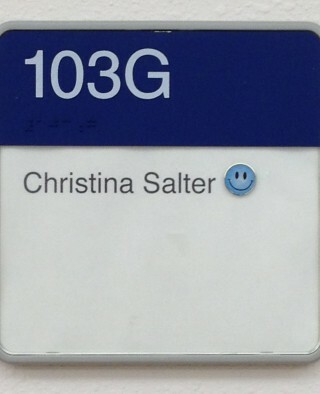 #10 – Christina Salter’s Office. I enjoyed meeting with Christina when I was deciding to enter the Multimedia Arts program. She was incredibly helpful and encouraging. Thanks, Christina! #11 – The Indy Lab. 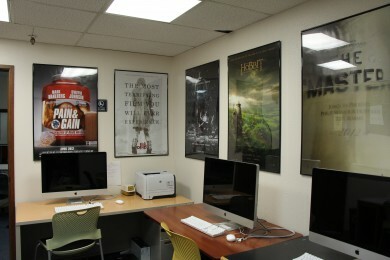 So many iMacs (and cool posters). 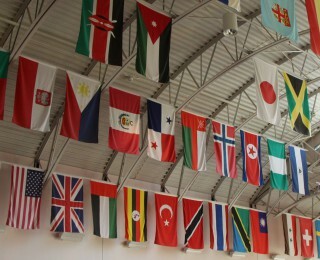 #12 – The Flags in the Students First building. This entry was posted in Sp15-P2 Scavenger Hunt on April 13, 2015 by Marla.